We Alternate Saturday Hours. Please Call To Confirm Availability. When you meet with our dental professionals, we'll discuss every aspect of your treatment with you so that you can be fully informed. Whether you're a long-term patient or a first-time visitor, we can make your visit warm and welcoming. In addition to providing dependable oral care, we keep our rates low. We also believe in making the appointment and payment process as easy as possible. That's why we assist every patient with the necessary paperwork. If you ever have any questions, we'll be sure to address your concerns. When you become a patient, we'll do what we can to preserve your natural teeth. Whether you need full wisdom teeth removal, cosmetic dentistry, or any other procedure in between, our dental professionals will make your comfort a top priority. As part of this commitment, we welcome feedback from patients. By applying what we learn from you, we aim to improve both our dental services and the manner in which we provide them. Visit Eastern Dental any time you or one of your family members needs to see a dentist. Feel free to drop by the office, or call us today to make an appointment. Residents throughout the Greater Union area rely on our friendly professionals for family dentistry procedures. Whether he's catching a wave or capping a tooth, Dr. Stephen Grober does it all with style. He joined Eastern Dental after finishing dental school in 1999. Over the years, he had worked in a few of our offices before becoming Dental Director of our Union office. When he's done filling cavities, Dr. Grober trades in his lab coat and drill for a wet suit and long board. He also loves rowing and fishing, and recently took up a new sport: parenting! He and his wife are enjoying being new parents. 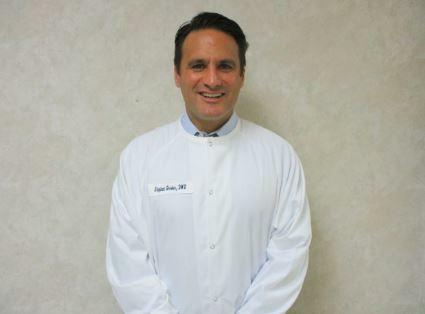 Dr. Eric Segall has had ties to Eastern Dental his entire life. His father has been an orthodontist with Eastern Dental since Dr. Segall was born. As a child, he regularly went to the dental office to observe his father's work, and later Dr. Segall was employed as a dental assistant and lab technician for the practice. Dr. Segall has been practicing with Eastern Dental since 2004 when he completed his orthodontic training. Dr. Segall received his Bachelor of Science in Biological Anthropology from the University of Michigan. He then graduated top of his class at the University of Medicine and Dentistry of New Jersey. Following dental school, he completed a certificate in orthodontics at the University of Detroit Mercy. Dr. Segall has made a commitment to life-long learning of innovative treatment methods. Dr. Segall is truly passionate about his work. There is not greater satisfaction than meeting or exceeding a patient's expectations with treatment. When he is not straightening teeth, he is a sports fanatic. He also enjoys spending quality time with his wife and two children. 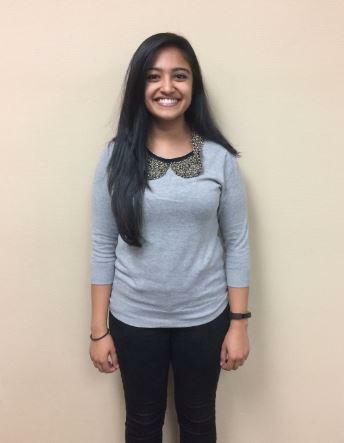 Dr. Neha Shah attended Rutgers University for her undergraduate studies in Biochemistry. Following Rutgers, she continued her education at The University of Medicine and Dentistry New Jersey where she received a Doctorate of Dental Medicine degree. She then chose the specialty of Periodontics, and completed her certificate at New York University. Dr. Shah is board certified by the American Board of Periodontology, which is the highest recognition in the field of Periodontics. She is also an active member of the New Jersey State Dental Association, the American Academy of Periodontology, and also serves on the board of the Tri-County Dental Society. She is also currently on staff at Morristown Medical Center where she enjoys teaching periodontics to the dental residents. 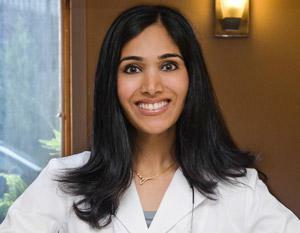 Dr. Shah grew up in New Jersey and currently lives in Morris County with her husband and two children. Specialty Permit #5647. Dr. Nam Phan attended Brundels University for undergrad and received a Bachelor of Arts degree in 2005. 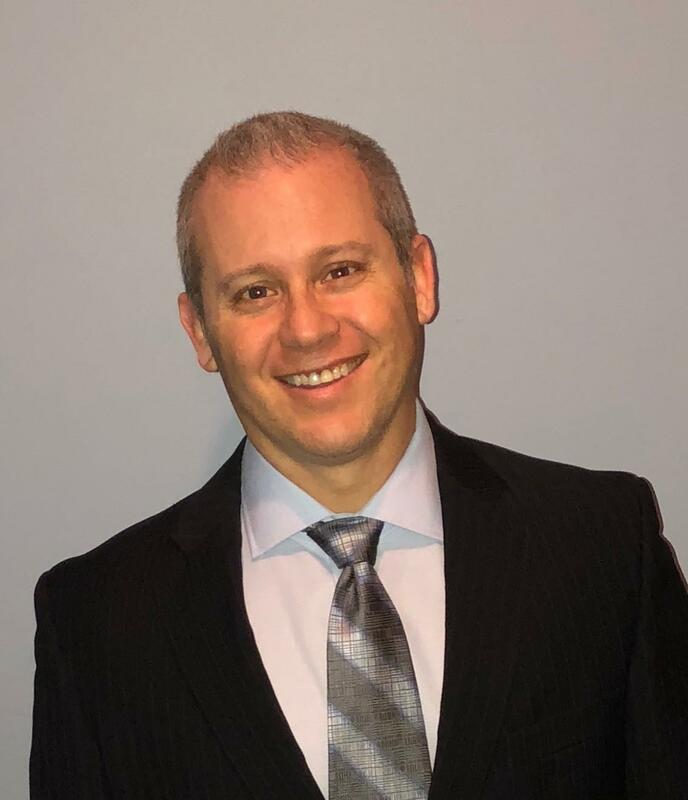 He continued his education at Boston University Dental School where he received a Doctor of Dental Medicine degree in 2009, followed by a residency program in Anesthesia. He has become specialized in providing oral surgery to patients in need, along with treating sleep apnea, TMJ, and laser therapy. He has attended many continuing education courses covering implants and oral surgery techniques. He believes to be an ethical dentist who will do the right thing to care for his patients. 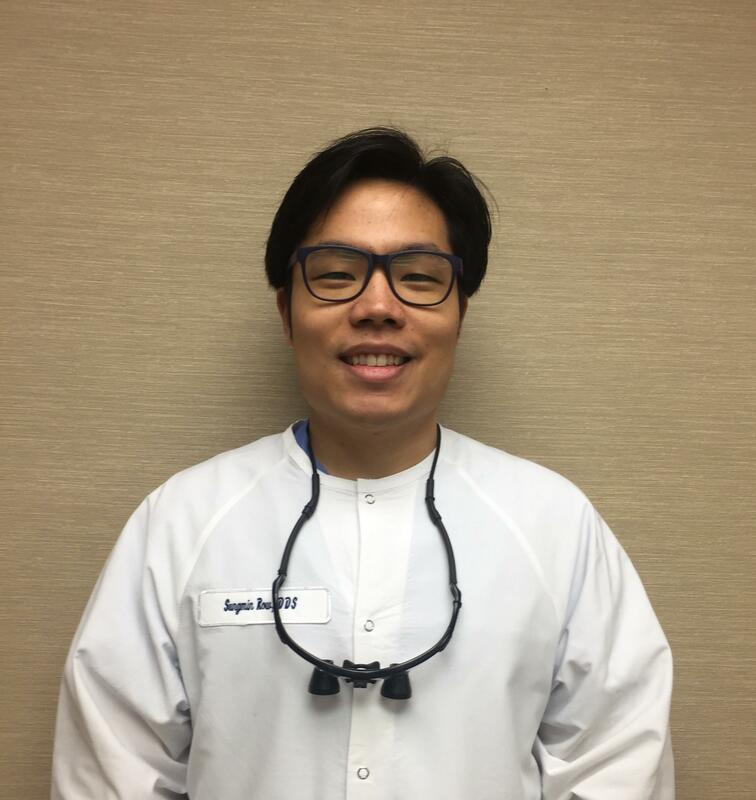 Dr. Phan is an active member of the American Dental Association and was the recipient of a Community Health Award. 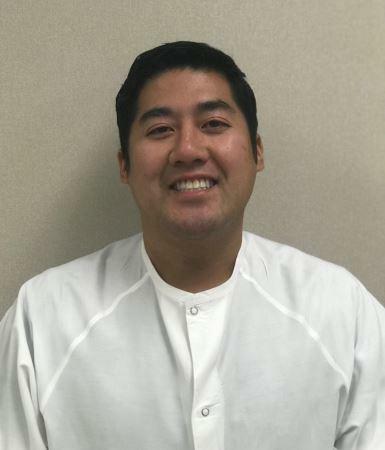 He has a one year old daughter, Harper and enjoys playing and coaching volleyball. In fact, prior to his dental career, he was a Division III volleyball coach. Dr. Carlos Molina completed his Doctor of Dental Medicine degree from the University of Puerto Rico Dental School. He was awarded a National Quintecense Student Dental Research Award and was a two-time NIH Summer Research Fellowship Recipient. He pursued his Post Graduate training in Molecular Biology, NeuroAnatomy and Nerve Regeneration at the National Institutes of Health and was awarded an Intramural NIH National Research Dentist Grant and National Research Scientist Award. Upon completion of his Post Doctoral training, he became faculty at Loma Linda Dental School and Loma Linda Center for Molecular Biology collaborating in over two dozen publications. His clinical training has also included mini residencies in Oral Surgery, Periodontics, Functional Orthopedics and Orthodontics. At present, he is a Diplomat of the American Dental Implant Association as well as International Dental Implant Association. He has taken dental implantology continuing education courses and has been a coordinator to four dental schools and enjoys lecturing. 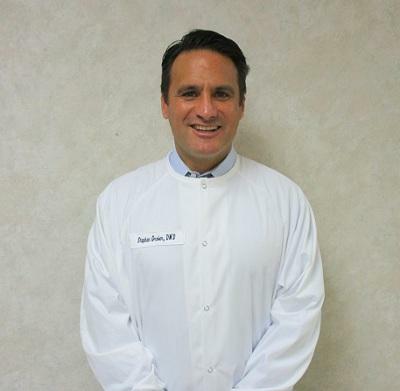 He has been with Eastern Dental for over 15 years and is one of our most experienced providers. 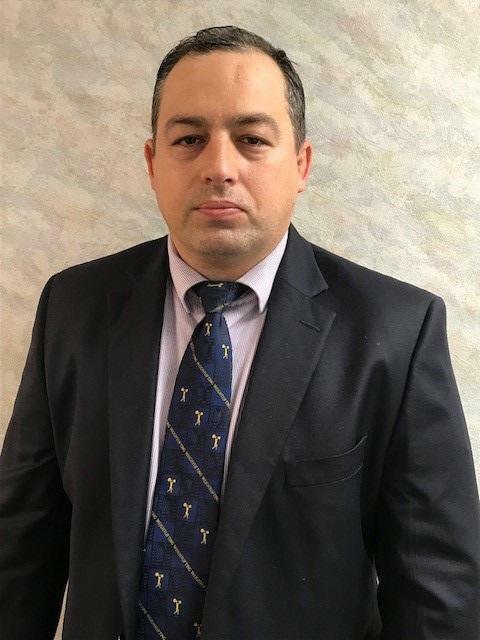 Dr. Aleksandr Vasenko obtained both a Bachelor of Science in Exercise Physiology Science and a Doctor of Dental Surgery degree in 2000 and 2005 and then completed a residency program at the Maimonides Medical Center. He chose to become a dentist because he enjoys working with precision. Dr. Vasenko is specialized in oral surgery and implantology. He has gained expansive knowledge in immediate implant placement through continuing education courses. He is an active member of the American Dental Association and the American Dental Implant Association. He has been awarded the Presidential Schoker Fellowship Award. Dr. Vasenko is married with three children. In his spare time, he enjoys sports, hiking, skiing, and traveling. Dr. Kamy Mehta knew she wanted to be a dentist right out high school. She wanted to be hands on in making people smile. She feels that changing someone�s smile has a large effect on self-acceptance and minimizing insecurities. She succeeded through a seven year direct dental program to obtain her education. She completed her undergraduate studies at Adelphi University with a Bachelor of Science in Biology, and then attended New York University College of Dentistry where she earned a Doctor of Dental Surgery degree. She then completed a residency program at St. Joseph�s Regional Medical Center. She specializes in treating children and performing extractions, and takes a conservative approach to dentistry by doing everything she can to save someone�s natural teeth. She is an active member of the New Jersey Dental Association and has been a recipient of the Panyotis Agelarakis Award. Dr. Mehta has a large extended family of 75 people in Arizona, and many of her cousins are like siblings. She enjoys hiking, outdoor activities, sports like tennis, football and basketball, traveling internationally, and playing board games. Dr. Ramnik Singh graduated with a Doctor of Dental Surgery degree from the University of California San Francisco School of Dentistry. 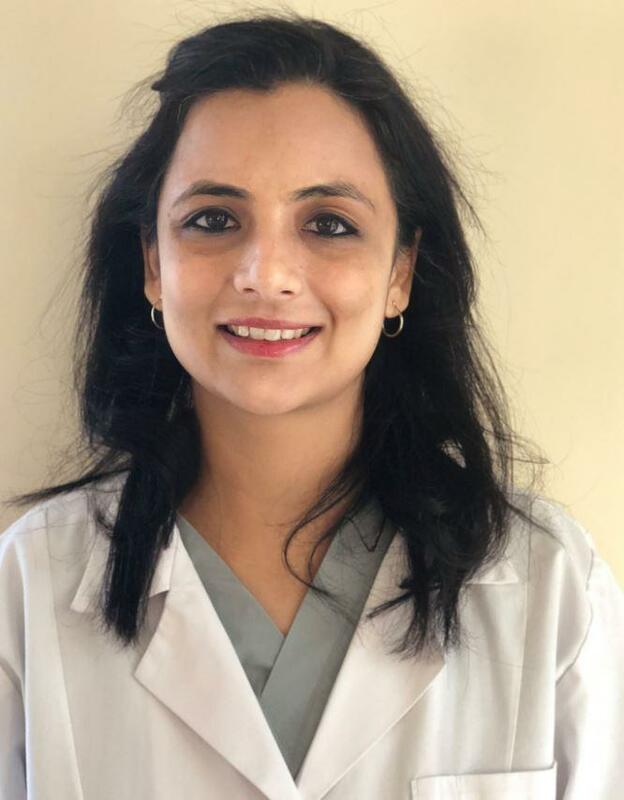 She has been a part of Eastern dental since 2016. She is a great advocate for children's oral health and believes in providing kids with a great first dental experience. She also strives to make the dental visits for all her patients painless and comfortable. In her free time she likes to run, hike and explore nature with her family. Dr. Sungmin Row graduated from the State University of New York in Buffalo in 2013 with a Bachelors in Biomedical Sciences. He then attended New York University College of Dentistry where he earned a Doctor of Dental Surgery degree. Dr. Row became a dentist to be able to physically take part in making differences in patient's daily quality of life. He specializes in all aspects of general dentistry and has a patient centered approach by using evidence-based dentistry. He is an active member of the American Academy of Implant Dentistry and the Academy of General Dentistry. 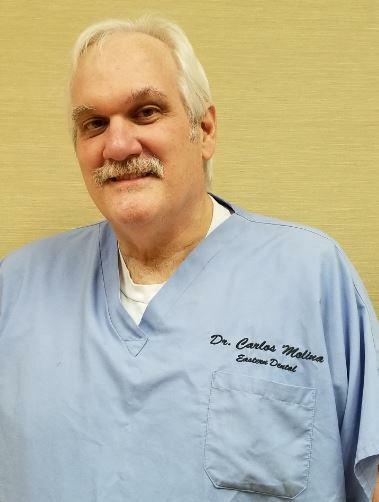 He has taken part in several continuing education courses and meetings including the Greater New York Dental Meeting, Golden Age of Restoration Dentistry, Laser LANAP Protocol for Treatment of Periodontitis, Regenerative Dentistry with Giomers, What's Next in Endodontics, Surgical Extractions, and Predictable Crown Procedures Parts 1 and 2. In Dr. Row's spare time, he likes to travel, hike, photograph landscapes, and enjoy archery. Whether he's catching a wave or capping a tooth, Dr. Stephen Grober does it all with style. He joined Eastern Dental after finishing dental school in 1999. Over the years, he had worked in a few of our offices before becoming Dental Director of our Union office. When he's done filling cavities, Dr. Grober trades in his lab coat and drill for a wet suit and long board. He also loves rowing and fishing, and recently took up a new sport: parenting! He and his wife are enjoying being new parents.